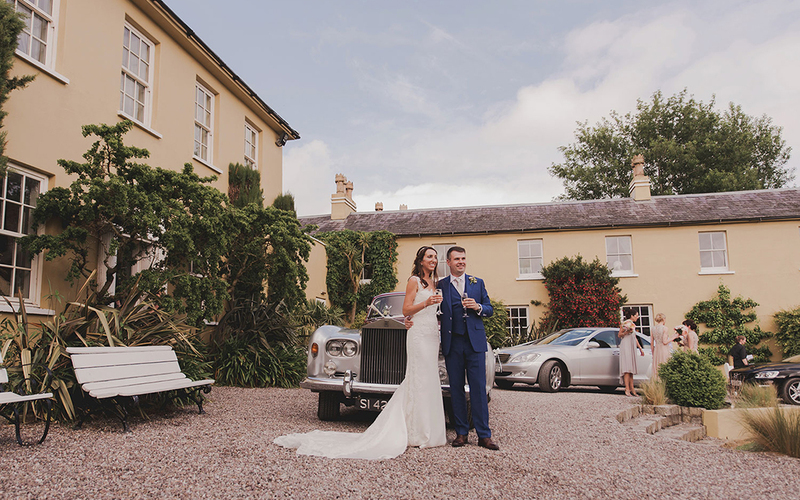 The eclectic Ballinacurra House is a “Private Estate for Exclusive Hire”… – close to Ireland’s gourmet capital, Kinsale, County Cork, Ireland. 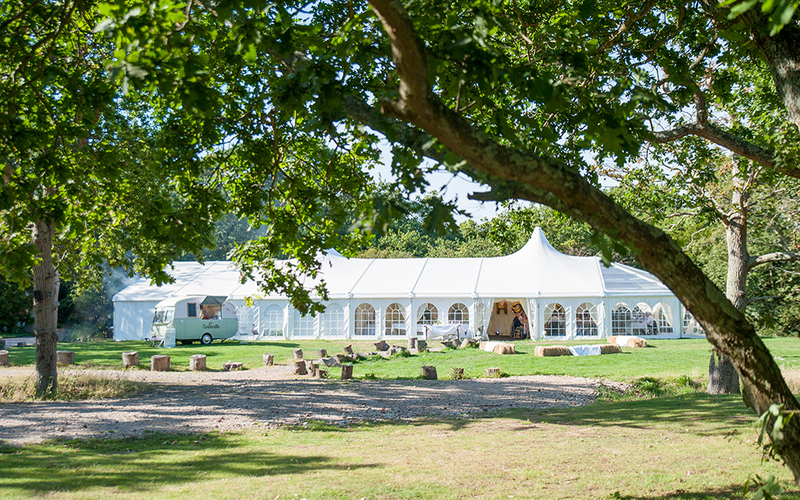 Blue Fizz Events offers stunning, traditional style canvas pole marquees in the… most beautiful coastal and countryside locations throughout the South West of England. 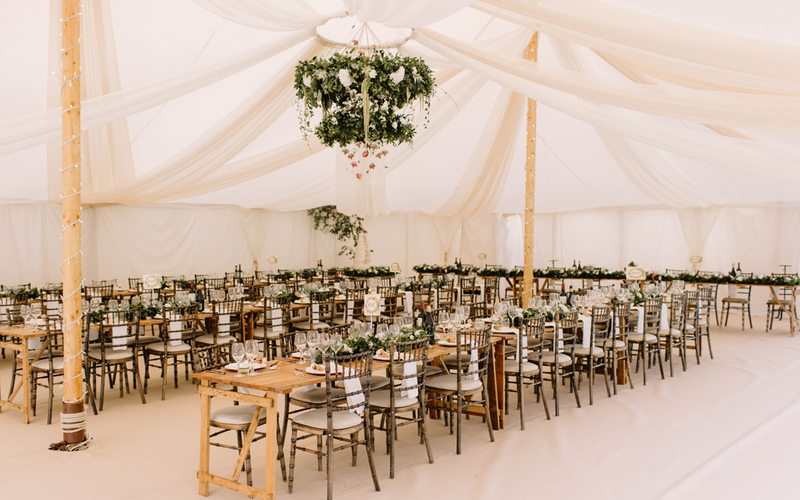 Boutique Marquees provide seriously stylish, luxurious white cotton canvas… Petal Pole and Sailcloth marquees for all events across the UK. 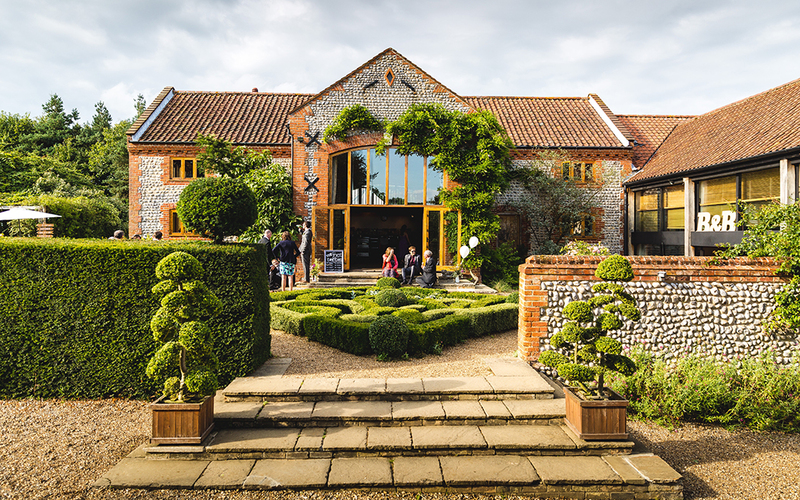 Chaucer Barn has a relaxed, rustic and unique vibe offering luxurious and… stylish informality in a tranquil and imaginative setting. 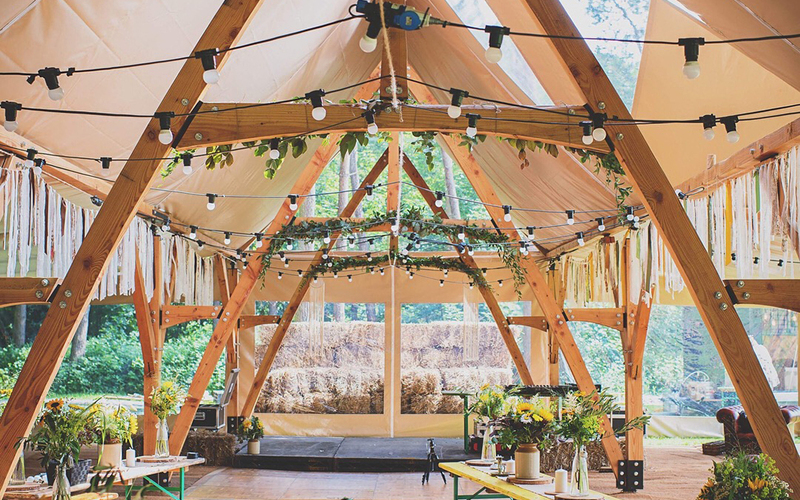 Bar : Bring your own! 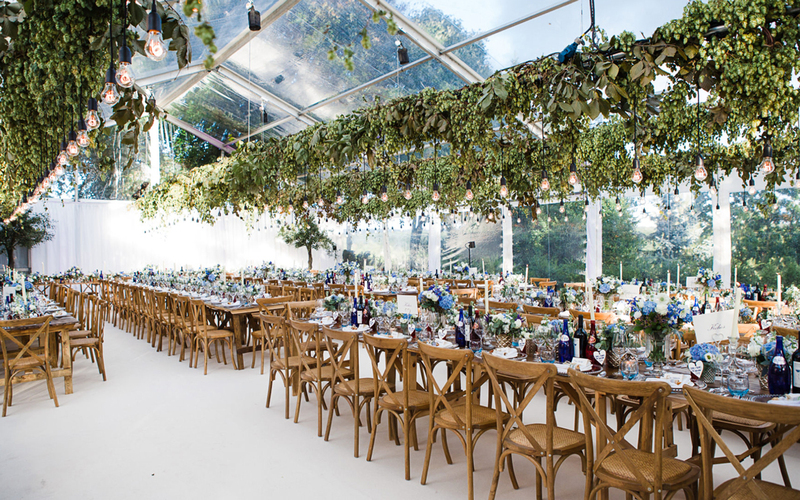 English Oak Vineyard is a truly unique and romantic venue set amongst 23 acres… of vineyard and surrounded by beautiful Dorset countryside. 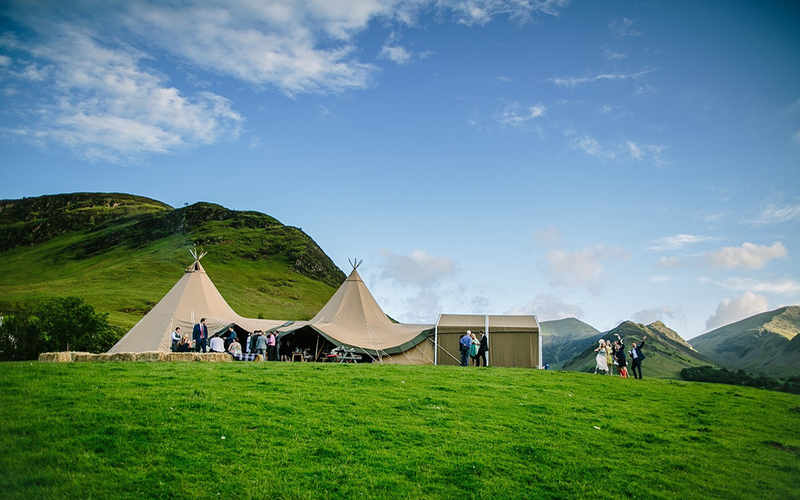 Based in Keswick, Fjell can locate their Giant Tipis in a range of fabulous… locations in the North & Scotland. 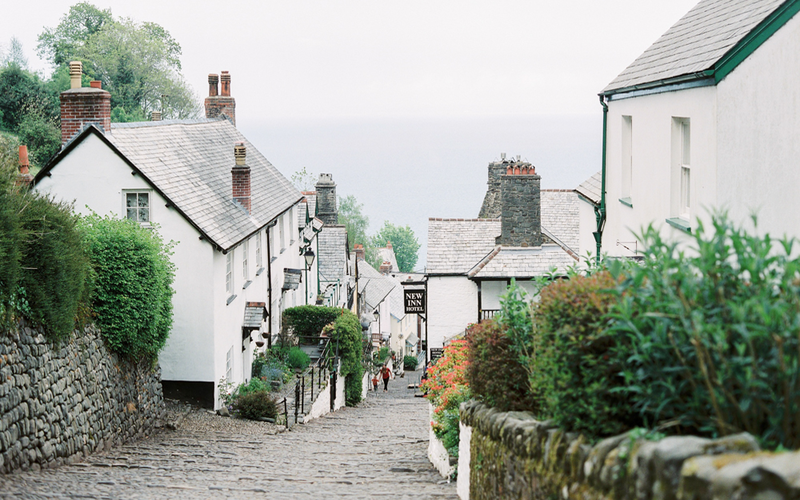 Everything from country houses to rural farms. 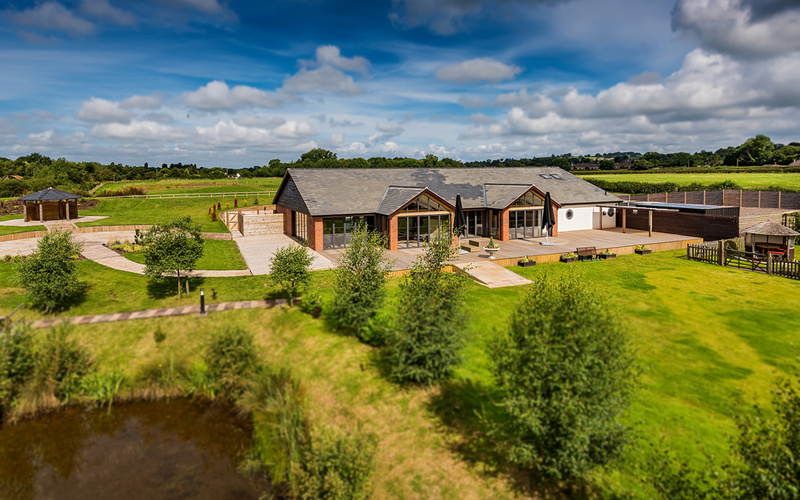 Brand New for 2018! 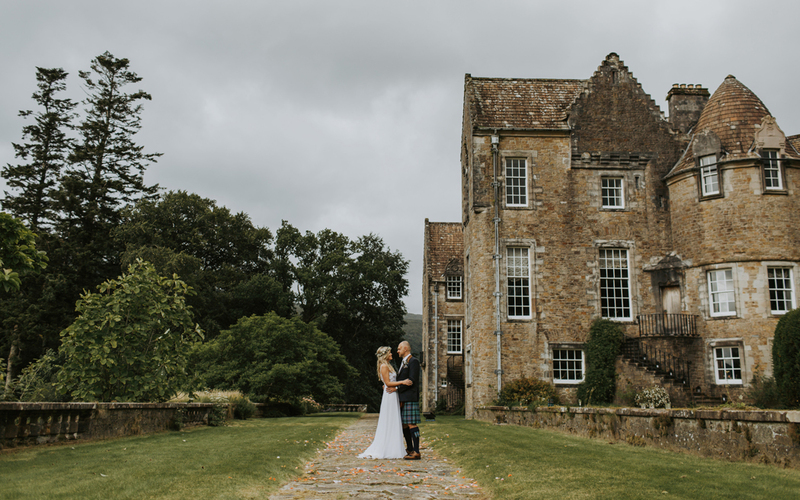 At Gileston Manor you can create the wedding of your dreams… with this stunning Georgian manor house, exquisite gardens and glorious Mughal Marquee. 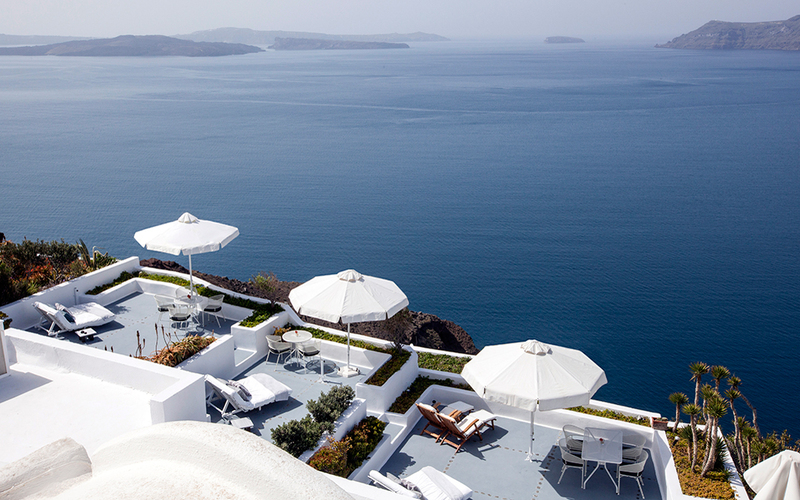 Ikies Traditional Houses is a special type of boutique hotel located at the… edge of the picturesque village of Oia, Santorini and with commanding views into the caldera. 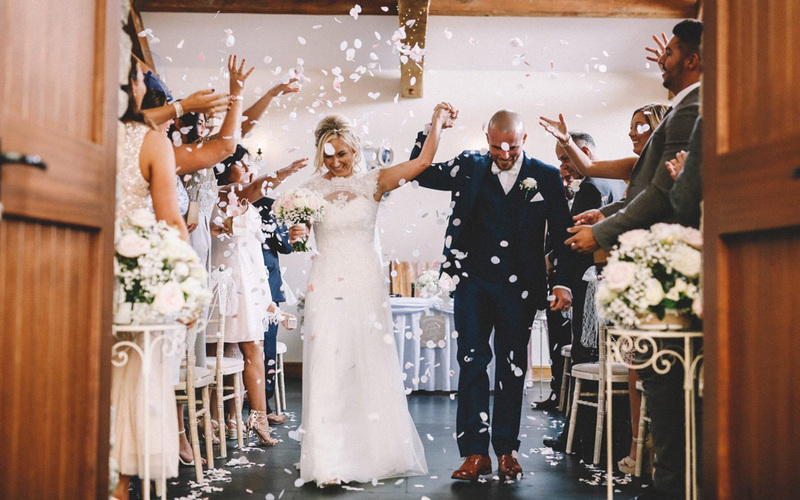 Kingshill Barn is a beautiful rustic Kentish barn in a truly extraordinary… setting: the heart of a 3,200 acre private farm and Nature Reserve, Elmley. 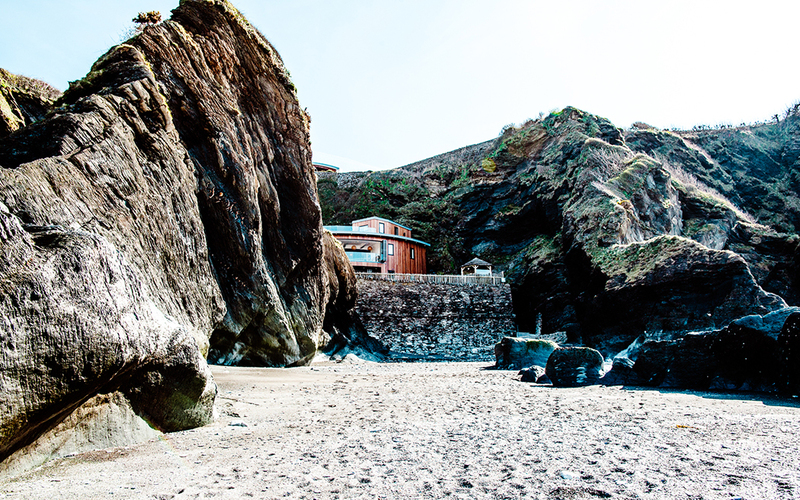 Crowned the UK’s Best Beach 2017 by the Sunday Times, this privately owned… cove is home to peace and tranquillity. 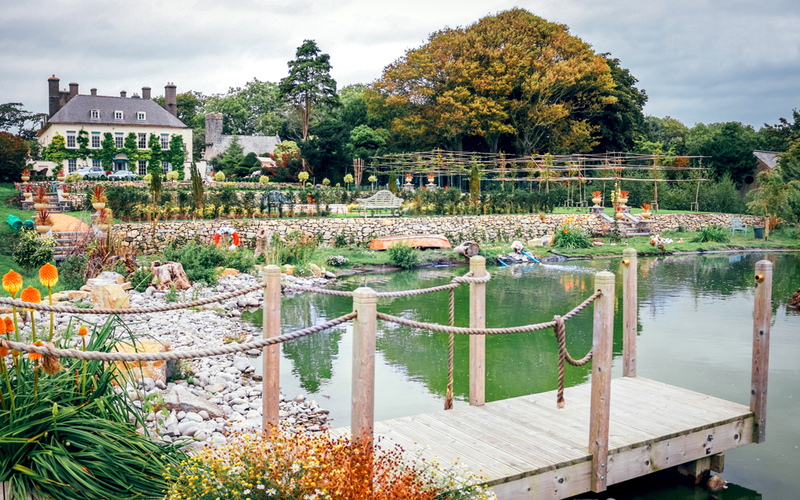 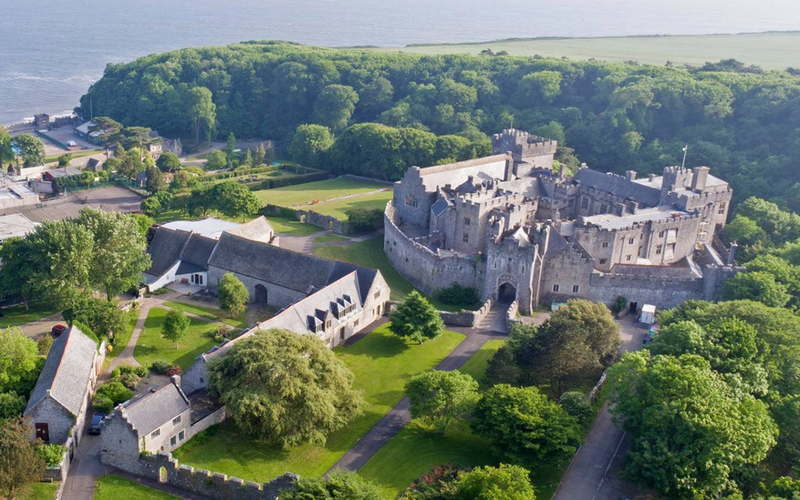 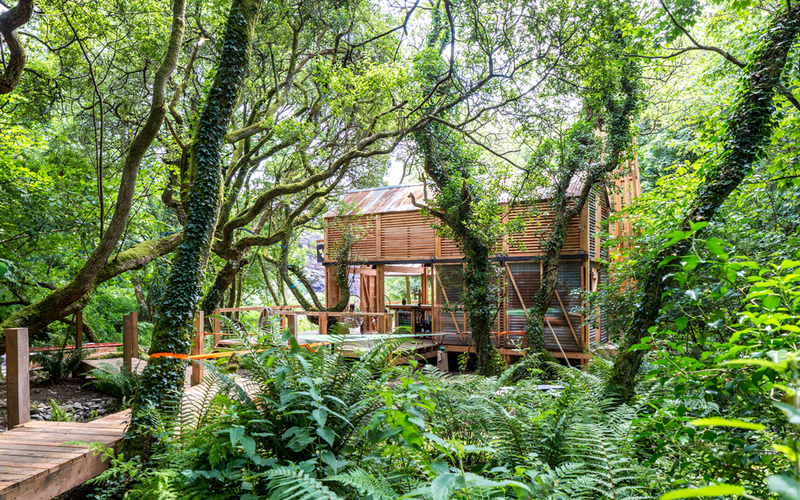 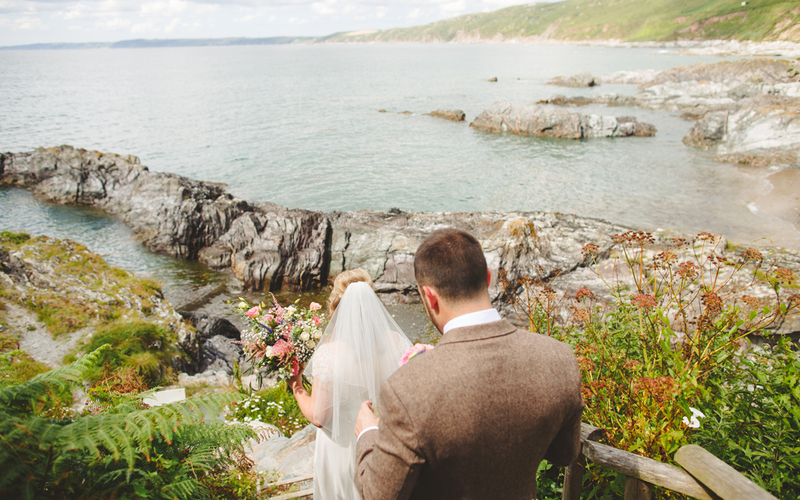 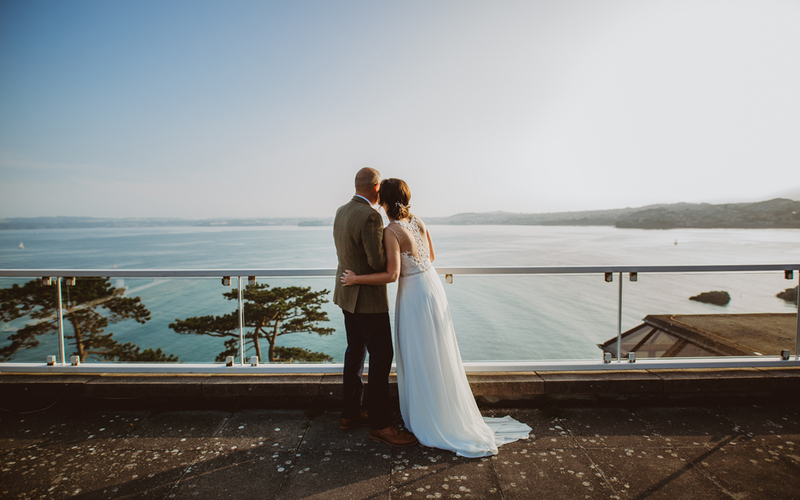 Nantwen is an intimate wedding venue set in a beautifully wild location.… Nestled in the middle of a national park with views over Pembrokeshire’s breathtaking scenery. 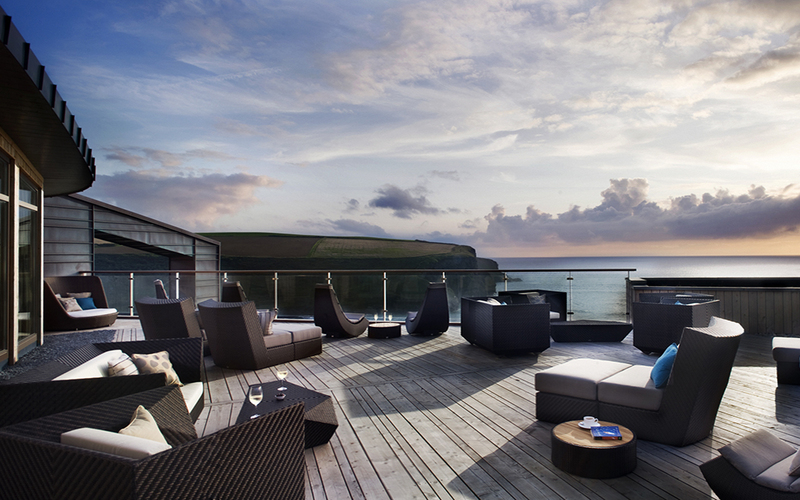 A quirky, rambling 18th Century Northumberland house at the heart of what many… consider to be England's greatest stretch of natural coastline. 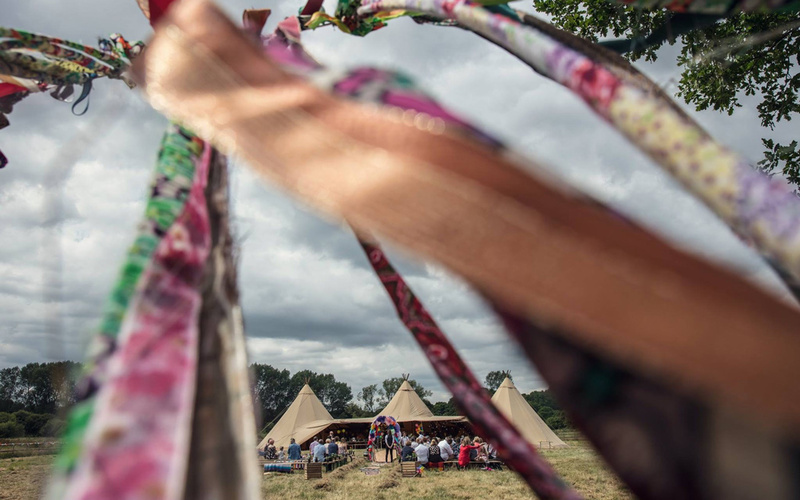 PapaKåta have been sharing the love of outdoor events for ten seasons, and are… the UK’s most experienced teepee provider and exclusive supplier of Sperry tents. 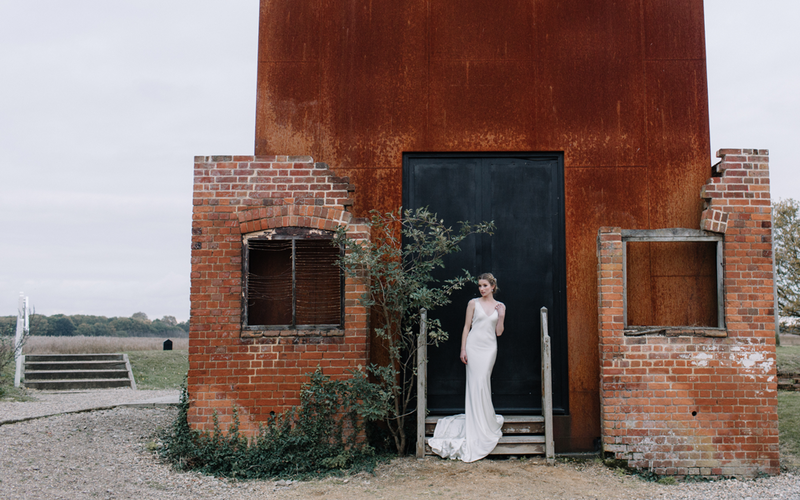 Set against a breathtaking landscape of water, reed beds and open expanses of… sky, Snape Maltings is a wedding venue like no other. 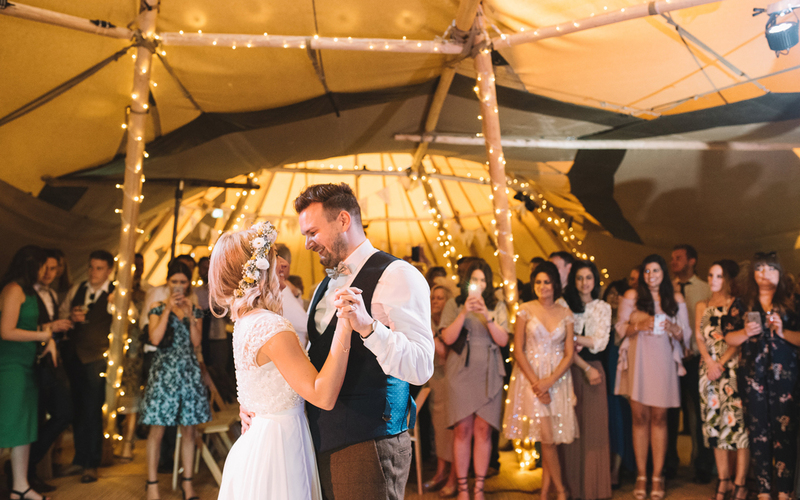 With bases in both Cumbria and Northumberland, Special Event Tipis provide fun… and distinctive tents in stunning locations across Scotland and the North of England. 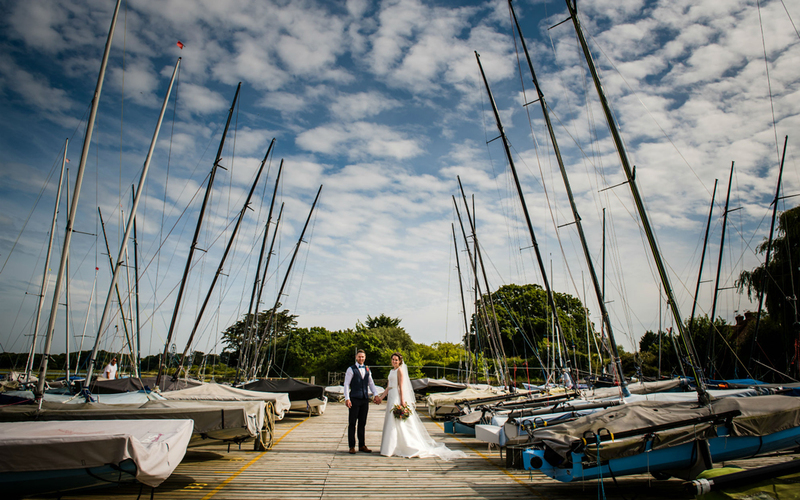 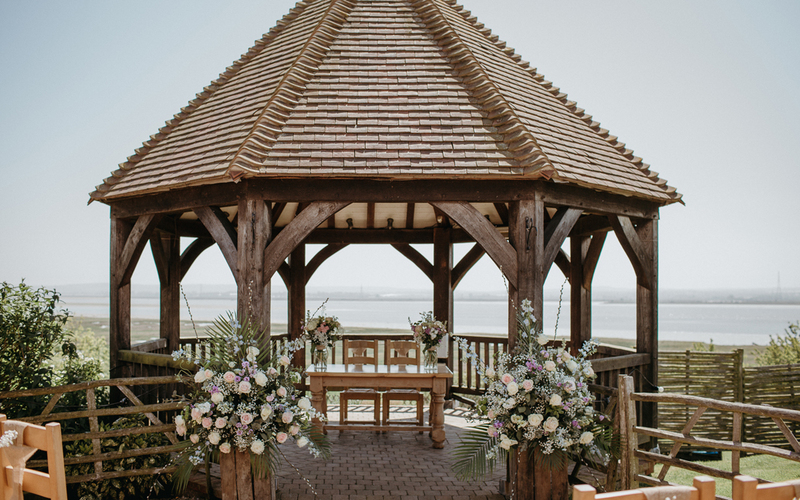 Set across from the sand dunes and beautiful stretch of beach that is Camber… Sands, The Gallivant specialise in weddings that are relaxed and informal. 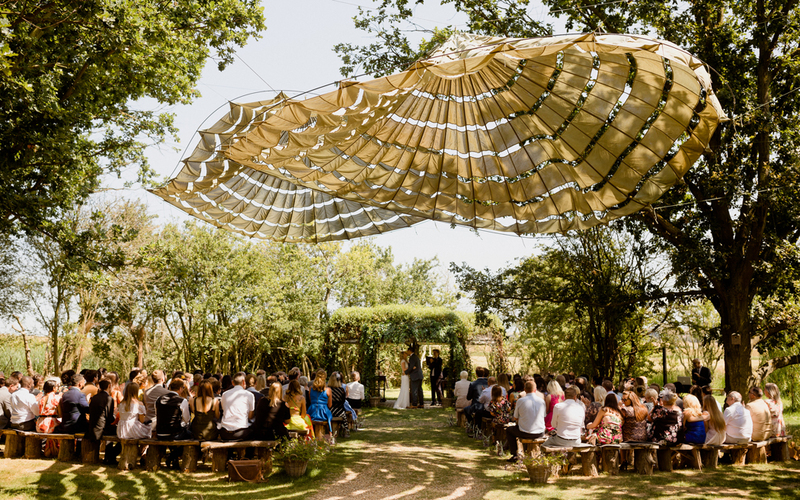 Located in North Kent and nestled between two small villages, this woodland… glade offers a magnificent venue for a unique, rural marriage, blessing or handfasting ceremony. 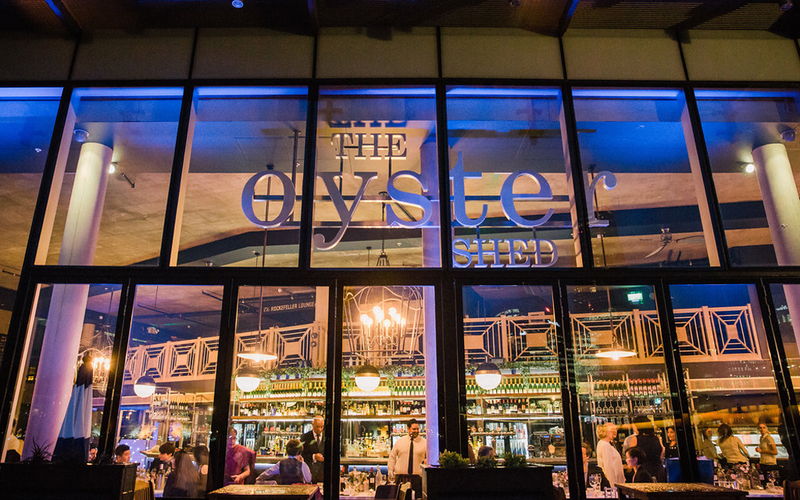 The Oyster Shed is corker, looking out across the Thames to The Shard, the… Tower of London and at the boats. 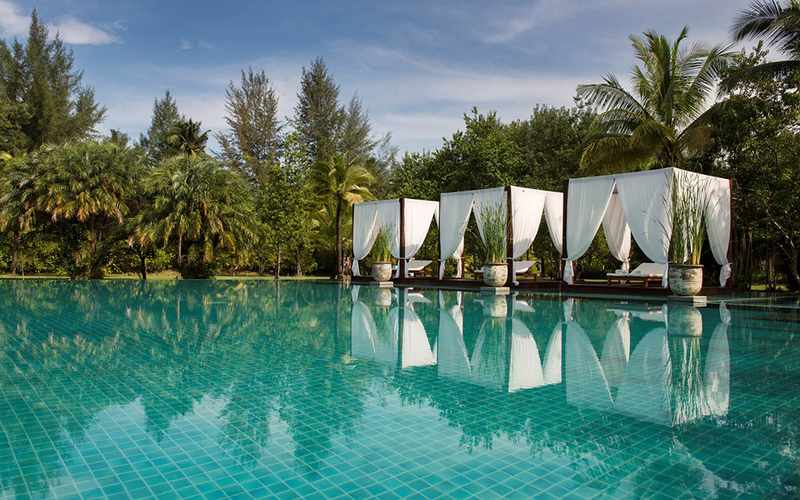 The Sarojin is beautifully set on the shores of a secluded 11km white sand… beach in Khao Lak, Thailand, just an hour north of Phuket International Airport. 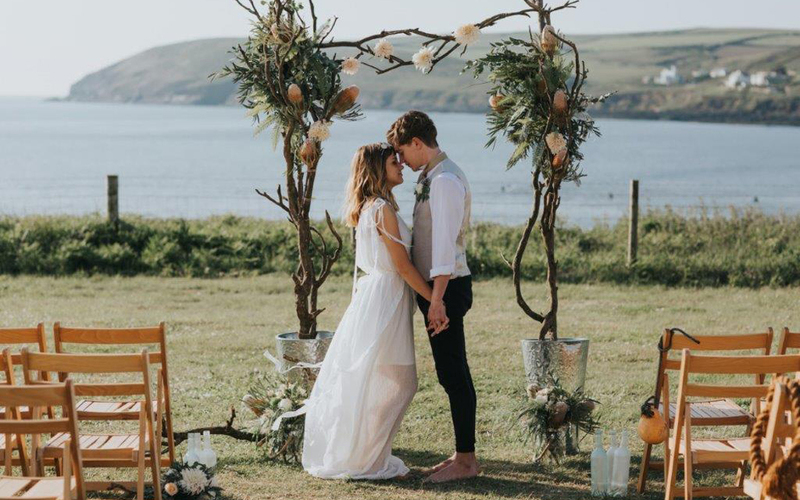 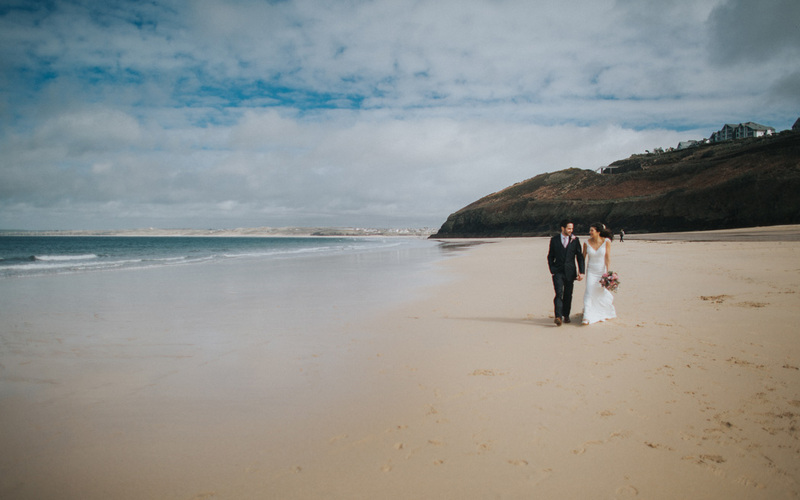 Positioned on a Devonshire beach in the village of Ilfracombe is Tunnels… Beaches - a stylish glass fronted venue nestled amongst rugged coastline and crashing waves.